Kashiwazaki city has a variety of activities available. There are language classes, lectures, cooking classes and more. 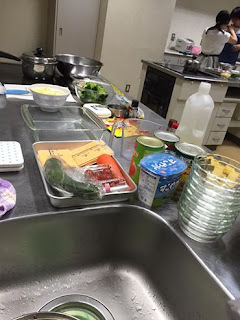 This spring, I was ask to teach two cooking classes in English. 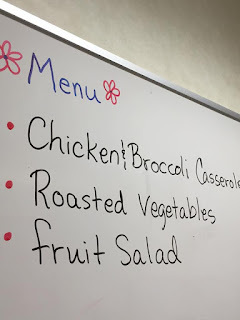 Today was the 1st one - Busy Mom's Dinner. 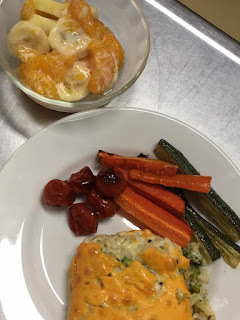 The 2nd class will be in 2 weeks - Summer Holiday Food. 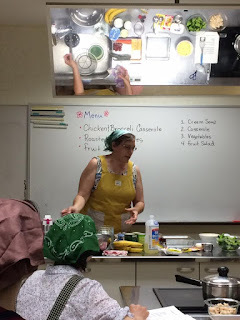 As part of the English part of the class, we talked about make ahead meals, batch cooking, freezers, & casseroles. I shared a handy dandy chart from my favorite Mennonite cookbook - Create Your Own Casserole - throwing the English phrase mix & match in for good measure. It was fun and, hopefully, informative for the students. This morning was work that didn't feel like work. 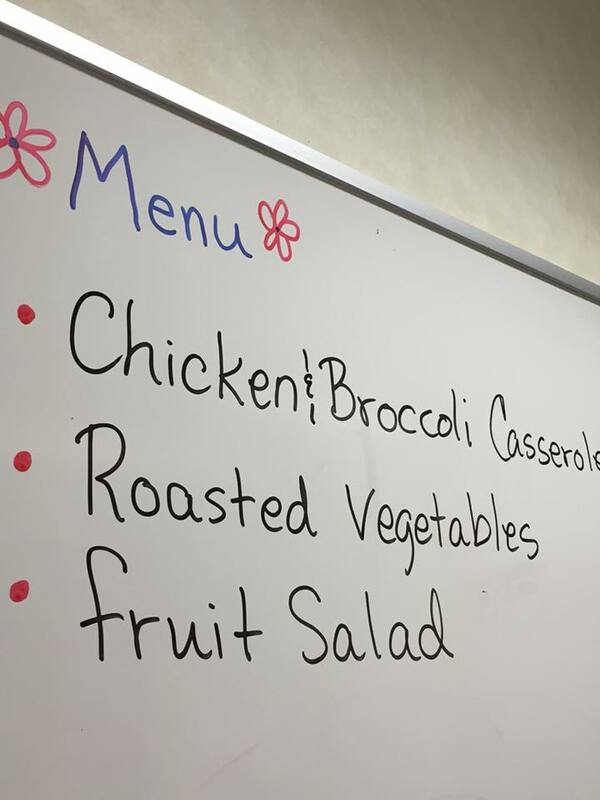 *The Chicken Broccoli Casserole recipe can be found here. FYI - we used brown rice instead of white rice and it was fantastic!